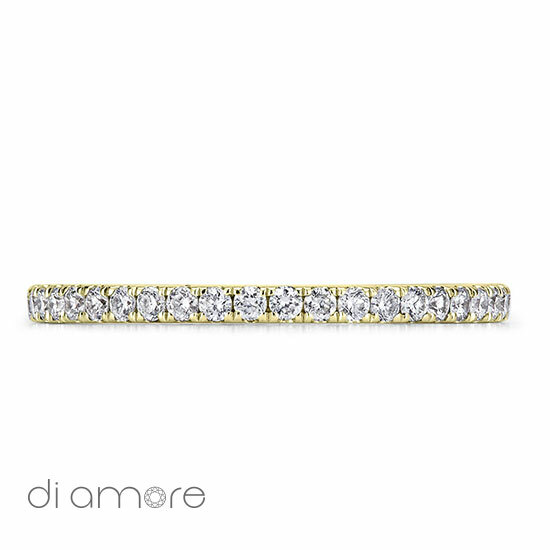 The Ava Eternity Ring is set in a thin and elegant 1.5mm wide band with approximately 0.20ct D-F VS top quality of Natural Brilliant Diamonds. In short: A perfect match to embrace your Solitaire Engagement Ring can never go wrong with this gorgeous Ava Eternity Ring. 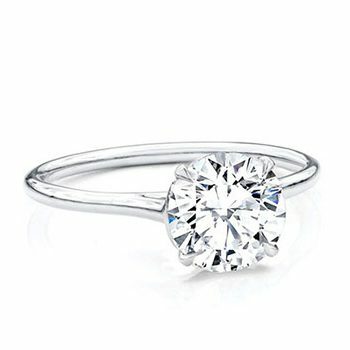 Not sure which Ring would suit you best? 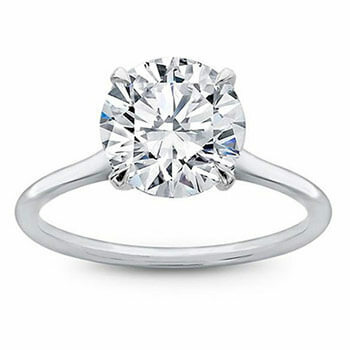 Contact us and one of our experts will help you select the best Certified Diamond Ring for your budget. 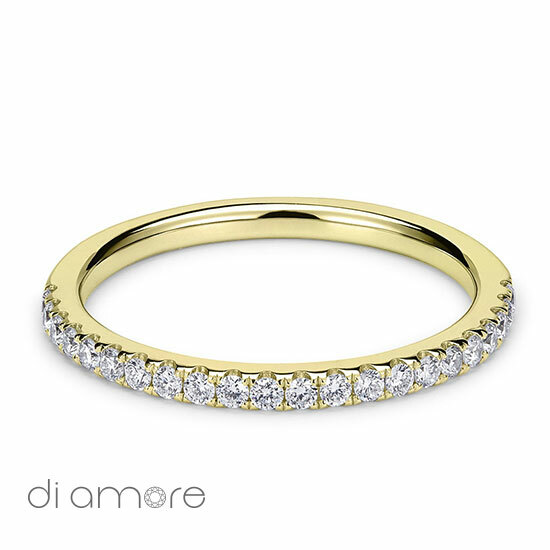 An Eternity Ring symbolises an Eternal Love. 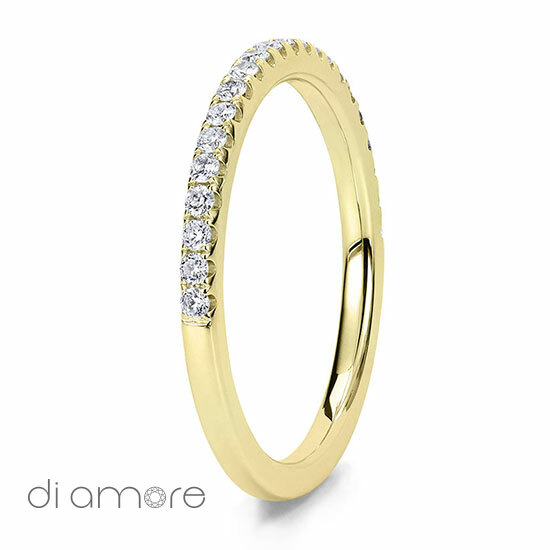 A perfect match to embrace the Solitaire Engagement Ring can never go wrong with this gorgeous Ava Eternity Ring. 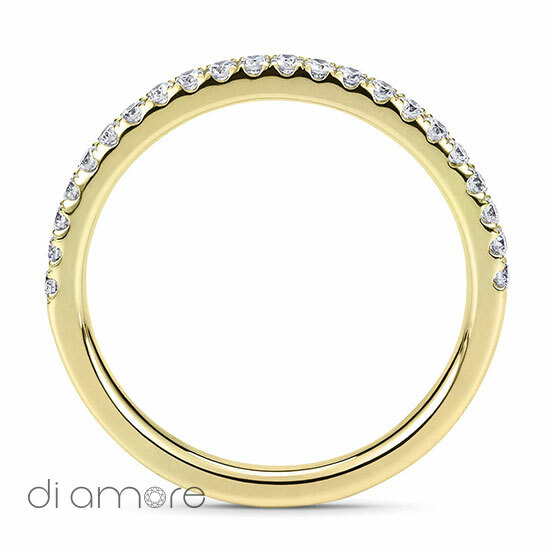 The Ava Eternity Ring is half-set in a thin and elegant 1.5mm wide band with approximately 0.20ct D-F VS top quality of Natural Brilliant Diamonds. 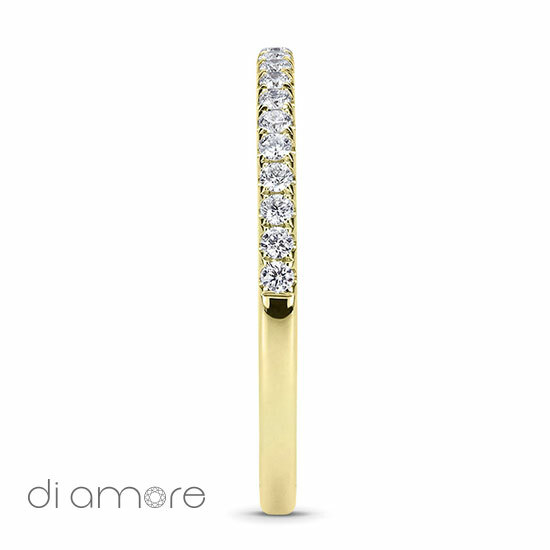 This ring can also be worn for a daily occasion apart from any other ring. 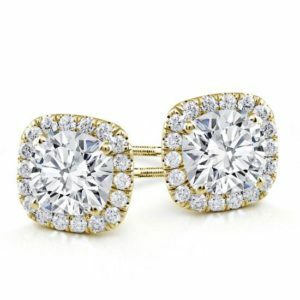 Is it definitely a must for every girl! 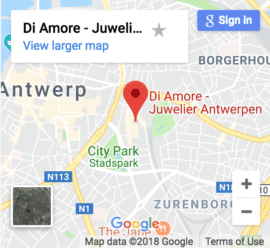 If you would like to alter a few changes in the design, please contact us, and we will be happy to design your ring just the way you would like it to be for no additional cost. 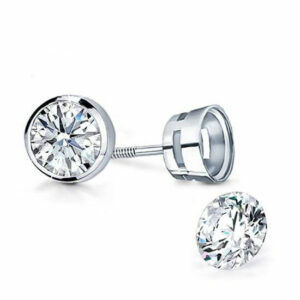 We can also design the same piece of jewelry with a different diamond shape. Get in touch with us in order to get more details. If you have an old piece which you would like to renew and remodel, we can advise making the best option for you.